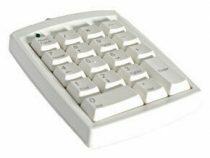 The slim and lightweight design of the S-Board 840 Numeric Keypad makes this ideal for mobile computing while still having the comforts of a desktop computer. The new S-Board 840 Numeric Keypad is now available! 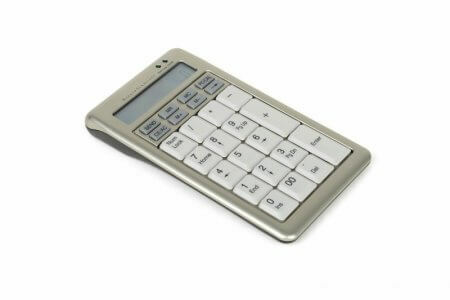 The slim and lightweight design of the S-Board 840 Numeric Keypad makes this ideal for mobile computing while still having the comforts of a desktop computer.